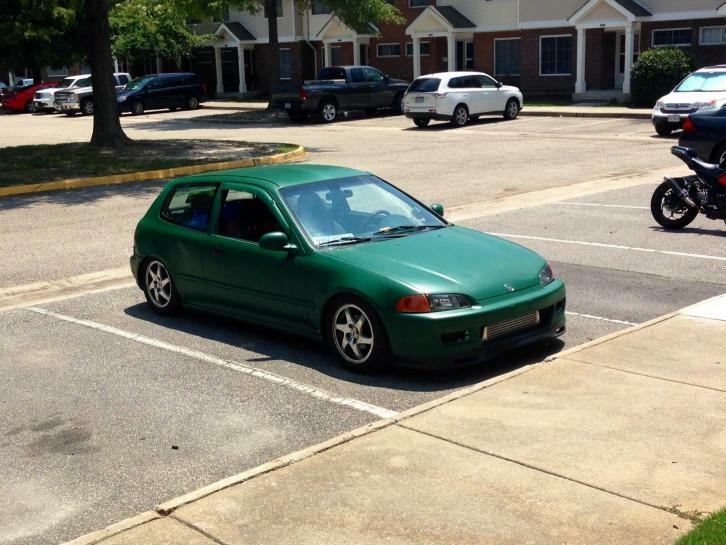 Looking to trade my boosted 94 civic hatch that just passed inspection for something bigger so my daughter can ride with me comfortably. 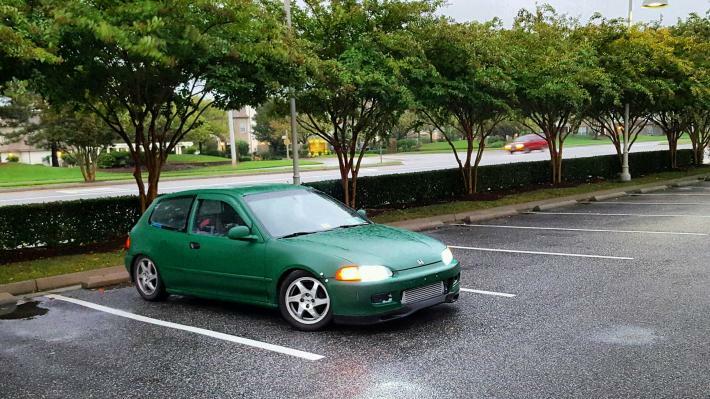 My hatch is all complete and I daily it with absolutely 0 issues. The car is plastidipped.Shoot me offers at 5406458974 . 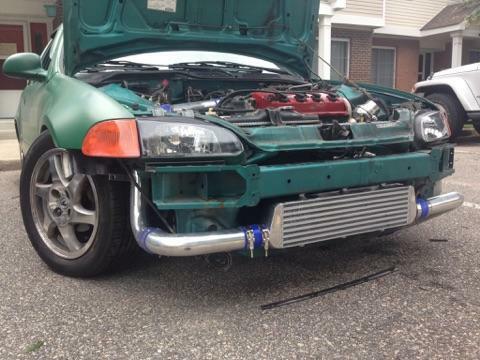 -Has a Jdm 1.5 with a cam and has 100k on it. 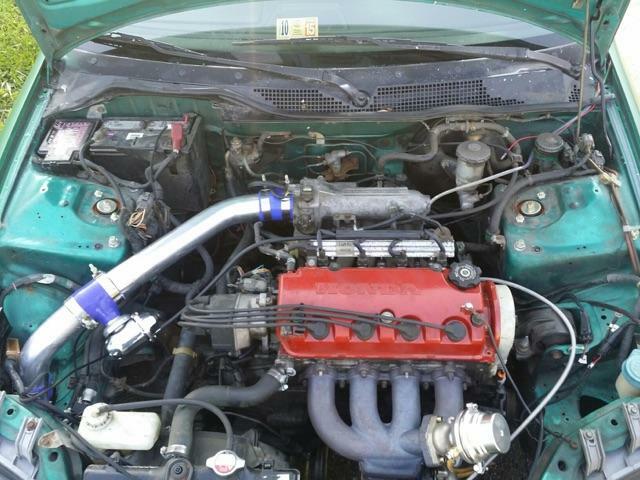 -turbo kit is from ebay and has roughly 2000 miles on it. Turbo has no leaks or shaft play. Tuned on 8 lbs. -new oem clutch replaced 2000 miles ago. -2 step/launch control at 3500 rpm. 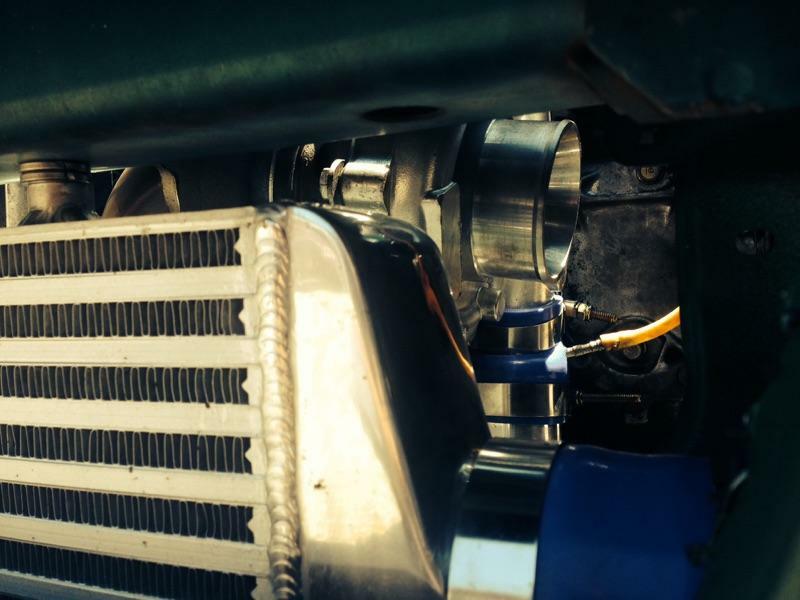 -full yonaka exhaust system and still have the cat converter in. -all linkage and ball joints and tie rods are new. Interior is a 7 out of 10. I'm open to alot and I can possibly add some cash on top of a trade. I know i am forgetting more details. Can also send more pics if needed.